Sevan Marine ASA through its subsidiary HiLoad LNG AS has entered into a cooperation agreement with Fluor Corporation for global projects that use HiLoad’s floating regasification dock (FRD) liquefied natural gas (LNG) technology. The FRD technology provides a competitive alternative to conventional units and is applicable to floating LNG receiving, storage, trans-shipment and regasification terminals. The FRD solution is applicable for facilities that deliver 50 to more than 400 million standard cubic feet-per-day of gas and allows for use of a conventional LNG carrier as the floating storage unit with a minimum of modifications and installation costs. 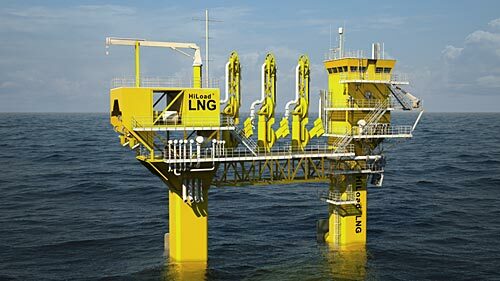 LNG regasification systems may be kept offshore, without the requirement for port facilities, while maintaining operation during challenging weather and ocean conditions.